Flutter, as you may know from one of our previous blogs, is Google’s cross-platform mobile development framework. Flutter has recently entered beta as of February 27th. I have only been working with this framework for about a month here at Shockoe, but in my limited exposure, I have seen the many ways in which Flutter can improve our delivery to clients. For most products in any field, there are two important aspects of development: time to market and product quality. If there are ways for us as a company to improve these areas we have an obligation to look into them. With that in mind, I was eager to explore Flutter. Here are three reasons I believe Flutter is a viable cross-platform framework. 1. Flutter’s Implementation of Widgets. The section above is made up of four types of widgets. The parent row would be the outermost element containing 3 columns which each contain an icon and text. There’s a huge advantage to having a widget for seemingly almost everything, and the list will only continue to grow. Flutter includes plenty of tools that have sped up development, including one of my personal favorites: the hot reload. With almost any update to the UI, you can use hot reload to instantly see all changes made. Additionally, Flutter offers plug-ins for multiple IDE’s (VS Code, IntelliJ). I personally use IntelliJ and the plug-in provides autofill, debugging, among many others features. Debugging within the IDE contains an abundance of options, but overall, my favorite is the debug painting tool. 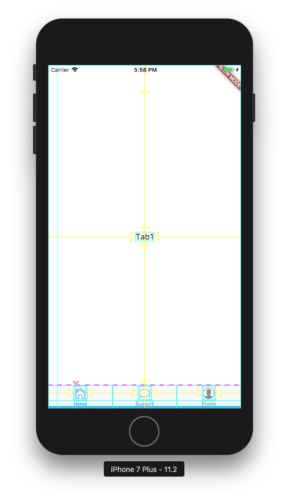 This tool allows the developer to see the borders on all of their widgets along with the paddings and margins to help clarify where a widget might need to be adjusted. Another notable feature is the toggle platform tool which allows users to see the UI differences between iOS and Android with the click of a button on the IDE. This debugging tool helps keep development quick and efficient while maintaining quality across platforms. Overall, I’m excited to see the future of Flutter. 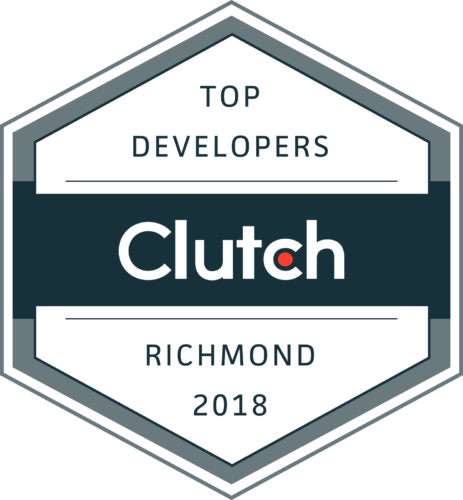 As the community grows, I’m looking forward to seeing the plug-ins that are created and the new projects we will undertake at Shockoe! I have confidence that if a client comes to us with an idea, we will exceed their every need using Flutter to increase development speed without compromising quality. Check out the latest from our developers!